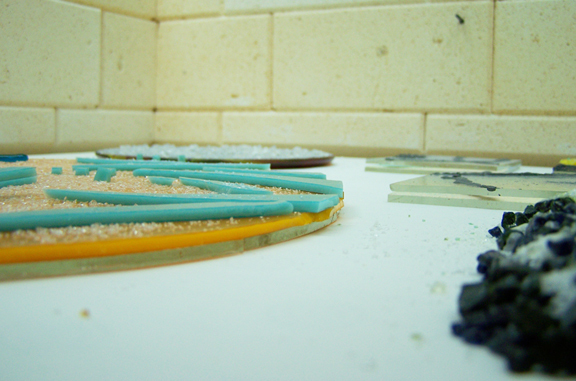 Cheryl's Day: Look what's in the kiln today! So, how'd it look? I'll bet it's beautiful...like all you amazing work! How did it turn out?? I'll bet it's beautiful, like all you art is!